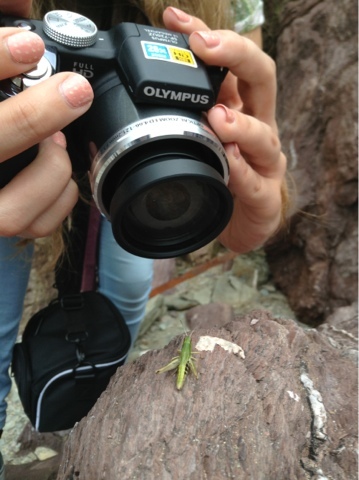 #8 - A few Holiday snaps! So today me and my family went to a cute little seaside town! 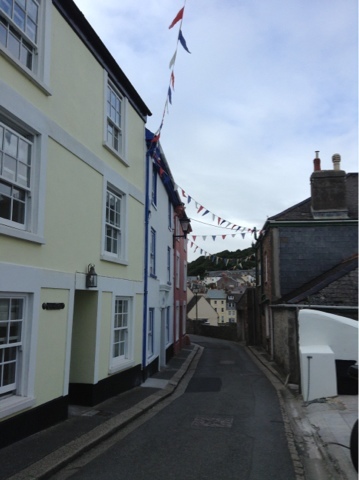 It had bunting around the cottages and around the streets which just made the place look idillic! 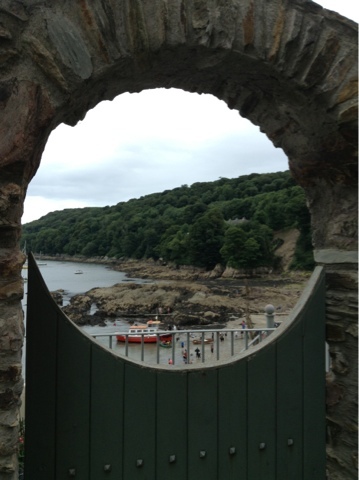 It's a lovely little place called Kingsand on the boader of Devon and Cornwall. 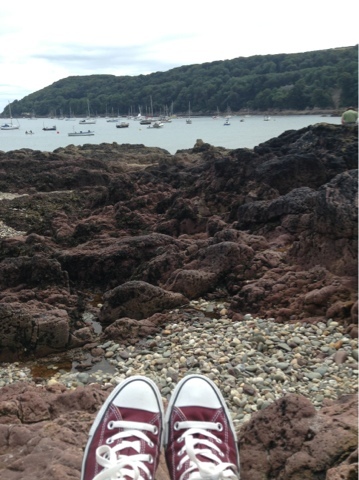 We all had ice-creams and sat on the beach, we even saw a cricket sitting on the rocks haha!